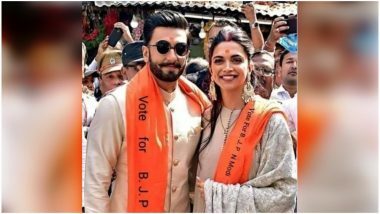 Ranveer Singh and Deepika Padukone Campaigning for BJP in 2019 Lok Sabha Elections? Don’t Let This Picture Fool You! 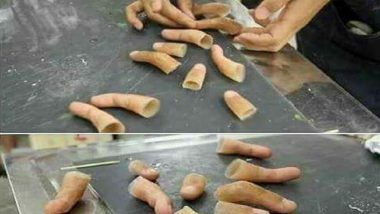 Prosthetic Fingers Being Made to Cast Bogus Votes in Lok Sabha Elections 2019? Check Whether This is Fact or Fake News! Even if you are not aware of the original picture, you should have guessed the story was false especially if you are a fan of DeepVeer. 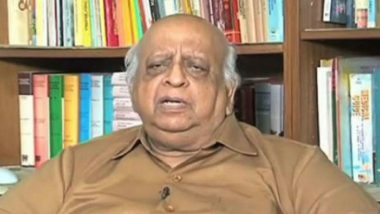 The fake news of TN Seshan's death is being spread widely on WhatsApp. On back-searching the viral images on Google, one will be directed to news articles from Japan, showing how civil society groups is procuring prosthetic fingers in a bid to rehabilitate the erstwhile members of Yakuza gang. The viral WhatsApp message about 'tender vote' and 'challenge vote' is partially true. A notice was shared on WhatsApp, which stated that the class 12 board exam result 2019, will be announced on April 10. A photo in social media is going viral has been going viral claiming that the Caribbean beast, Chris Gayle, has reached India to campaign for the Bharatiya Janata Party (BJP) ahead of national polls. The alleged video doing rounds claims that the people in the video are Congress workers who waved Pakistani flags with cutouts of Rahul Gandhi. The article also went on to say that the money would be cut from the voter's bank account. Recently, a WhatsApp post is going viral according to which Non-Resident Indians (NRI) can vote online in the upcoming Lok Sabha elections. But India does not support e-voting, and the voters have to go to a polling booth to exercise their right to vote. Even though this false claim was debunked by fake news busters and police department of Delhi and Bengaluru, the same misinformation is being spread again on social media ahead of the International Women's Day. A Pakistani official was caught lying that Lockheed Martin, the manufacturer of the F-16 fighter jet, was going to sue India. 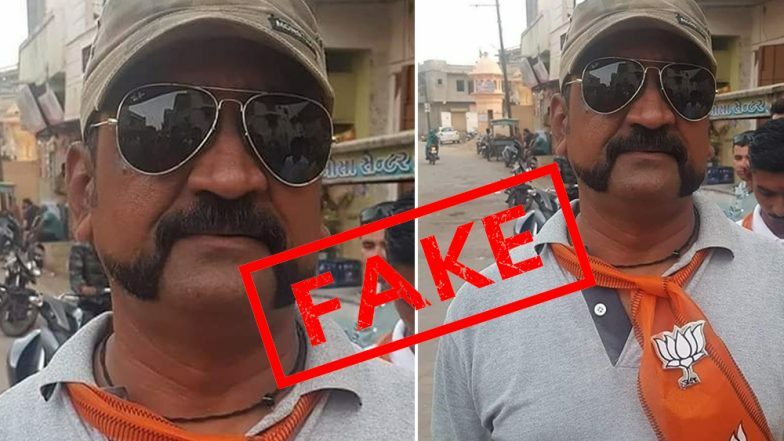 Video of Wing Commander Abhinandan Varthaman 'Dancing' With Pakistani Army Personnel is Fake! As India is awaiting the return of Indian Air Force (IAF) Wing Commander Abhinandan Varthaman, a video claiming that he was dancing with Pakistan military has gone viral on social media. Several clips are doing round on the internet, and Pakistani news channels are claiming to shoot down IAF fighter jets and apprehending a pilot across LoC in Rajouri. Fake photos of dead rabbits, snake, orangutans, a flock of sheep are being forwarded widely on WhatsApp and Facebook. Fact Check: Is PM Narendra Modi The 1st Prime Minister to Visit Kumbh Mela As Claimed by BJP IT Cell Chief Amit Malviya? In a tweet, Malviya claimed that PM Modi is the first Prime Minister to visit Kumbha and called him the Indian 'head of the state'. Both his claims have proved to be factually incorrect.